in Soft Magnetic Cores & Components. Hall effect current sensors with current ratings from 5A to 3000A for varaible speed drives, power supplies, solar and wind inverters. Standard and custom wound AC and DC current transformers, DC voltage isolating transformers and isolating amplifiers. Telcon is well established as a key supplier to manufacturers of solar inverters and wind turbines operating in the world's growing alternative energy market. 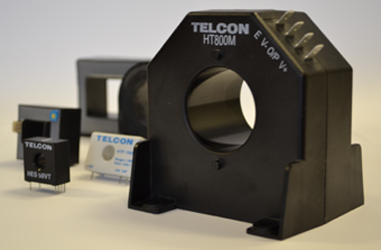 Telcon have a wide range of open and closed loop Hall effect current sensors well suited for these applications. Click here for our renewables page. 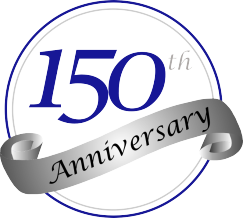 Celebrating 150 years of Telcon in business since 1864. 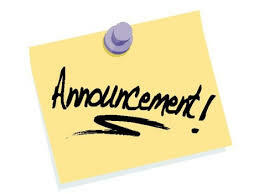 Please use our enquiry form for more information on our products.....Click here.